Plaza Equity Partners (“PEP”) is a sophisticated full-service real estate development, finance and project management company based in Miami, Florida. The company’s veteran team of developers, architects, engineers, bankers, accountants, and brokers has earned a distinguished reputation as a market leader bringing both experience and vision to their real estate projects. 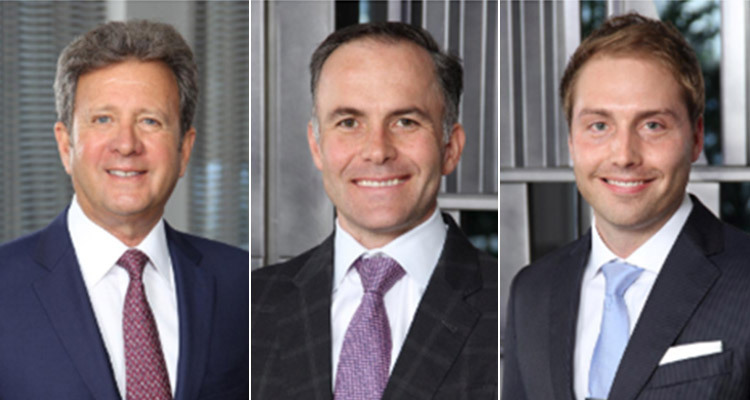 Formed by partners Neil Fairman, Anthony Burns and George Helmstetter, Plaza Equity Partners is a dynamic company poised to lead the market in all aspects of the real estate industry. The firm’s most recent success includes Marina Palms Yacht Club and Residences in North Miami Beach, a two-tower 468-unit luxury condominium project featuring a 112-slip, full-service marina. Previous projects developed by the partners include The Palms in Fort Lauderdale Beach, Ocean Palms in Hollywood Beach, Paramount Bay in Miami’s Edgewater district, and Oc.